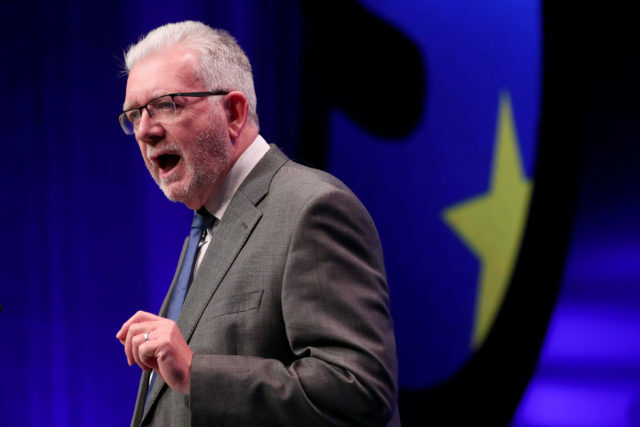 Scottish Constitutional Relations Secretary Mike Russell said ‘all parties and all devolved governments’ should be invited to the negotiating table. 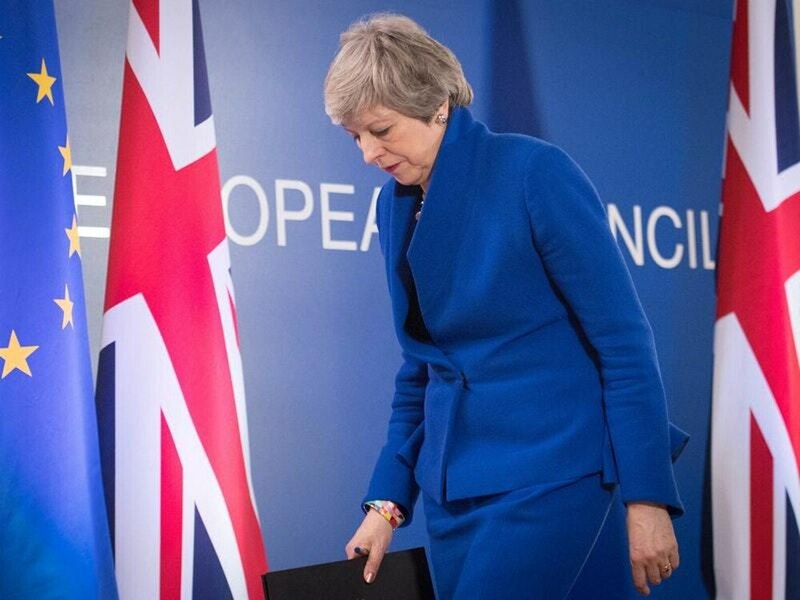 Theresa May is facing calls to open up talks about leaving the European Union to ministers from Holyrood and Cardiff in a bid to help break the Brexit impasse. Scottish Constitutional Relations Secretary Mike Russell made the plea shortly after Mrs May was granted more time by Europe to reach agreement over Britain’s future relationship with the EU. The Prime Minister now has until October 31 to find a way forward, and Mr Russell stressed she must “use this extra time wisely”. He said “all parties and all devolved governments” should be invited to the negotiating table. 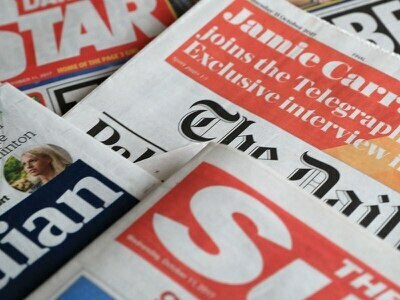 He urged Mrs May to “drop her red lines”, which have seen her insist the UK’s departure from the EU will also see it leave both the single market and the customs union. The Scottish Government has repeatedly made the case for Britain to remain part of these arrangements, arguing this will help mitigate the economic impact of Brexit. Mr Russell said: “Taking us out of a market around eight times bigger than the UK will cost jobs, make people poorer and undermine the democratic decision of the people of Scotland to remain in the European Union. Meanwhile, the boss of a biscuit firm in Forres, Moray, has warned Brexit would make its plans to expand into Japan more difficult, as well as increase its costs. Maclean’s Highland Bakery produces traditional shortbread, biscuits and oatcakes, but managing director Lewis Maclean said while the Brexit extension was a “reprieve”, he has a “really terrible feeling” about the way forward. He said: “My fourth biggest customer is based in Copenhagen and worth £100,000 a year to my business. They have already made it clear they will not meet any additional costs of trading with us after we leave the EU. “If our goods cost more to export, or take longer getting through customs, it’s likely we’ll lose business.